Rather than just count the 24 #daystillspring, let's take it one step further and look at a summer combo/plant flashback easy enough for even the novice to create. 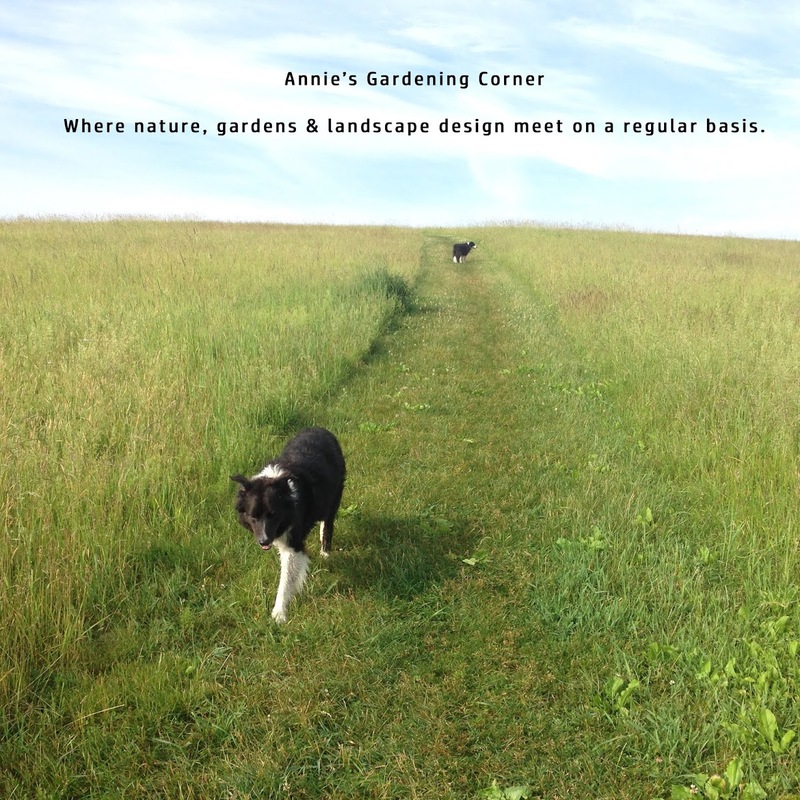 The only requirement - lots of sunshine, awesome soil and no procrastination. 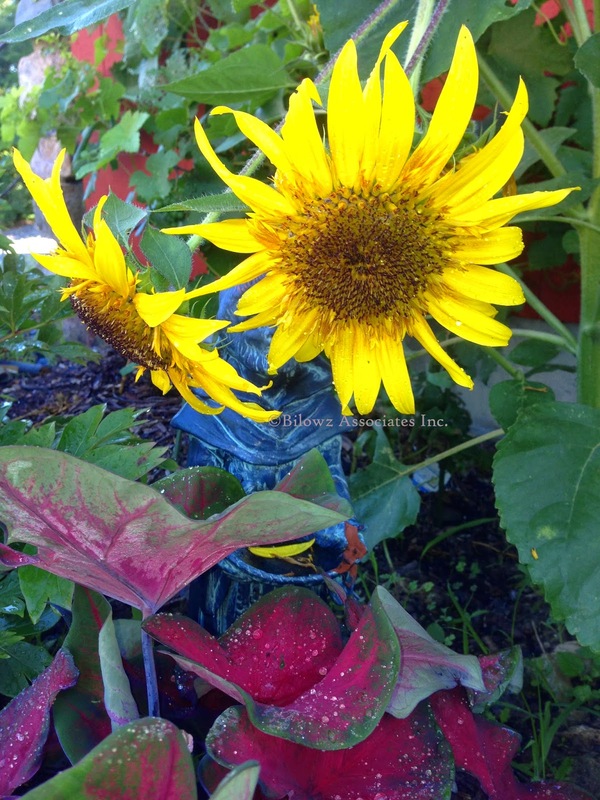 This red and yellow flash of Sunflowers and ‘Red Flash’ Caladium can be part of your summer garden. Just jot it down and get ready to plant. This red and yellow flash of Sunflowers and ‘Red Flash’ Caladium can be part of your summer garden. That's just in case you might be counting the #daystillsummer instead, which that number is...drum roll, please - 117 days away. Are you ready? Do you have your design plans mapped out for entertaining, barbeques, and late evenings around the fire pit? Procrastination is winter’s middle name so don’t let a last-minute panic occur when the spring and summer season appear and boom, your lack of creativity is staring you right in the face. 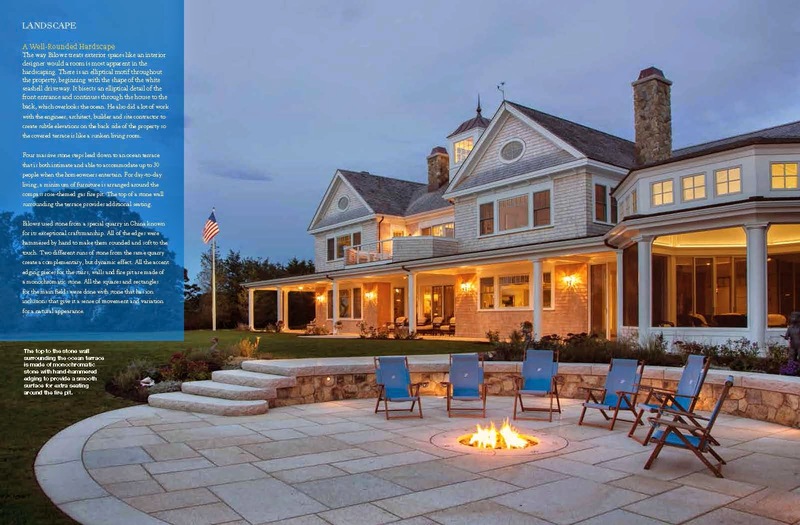 The Summer 2014 Home Remodeling Cape Cod, The Islands and the South Coast, Stately It Is. Landscape Design by Bilowz Associates Inc.
As George Lorimer reminds us, “Putting off an easy thing makes it hard, and putting off a hard one makes it impossible.” Start with the easy - get the spring and summer plant combos lined up. And when you hit the hard ones, that's where you might say 'Uncle'. Time to bring a professional in. Build your design and creative team during these countdown days. Stop procrastinating and plan now for what you want to do with this wonderful muddy spring. It is coming fast and furious so be ready. As Thomas More eloquently defined procrastination, “What is deferred is not avoided.” What are you waiting for – the snow to melt? The countdown proves one thing - the seasons we love are coming quick. Spring in how many days?